Donizetti, Maria Stuarda, (Pavilion Opera on tour) Talbot and Cecil (Cover), 2018. Astor, Piazzolla, Maria de Buenos Aires (Tete a Tete festival) - Main Male Singer, London (2013). Giles Howe and Katy Lipson’s, Turkish Delight the Opera ,Turk, London (2009). Premiere. Stravinsky, Les Noces, OSESP-Sala Sao Paulo, Sao Paulo (2003). Ring of Words – Recital with Brazilian pianist Ivan Pires – Schumann (Liederkreis op24 and V. Williams – Songs of Travel- 2010)England, France, Brazil and Pakistan. 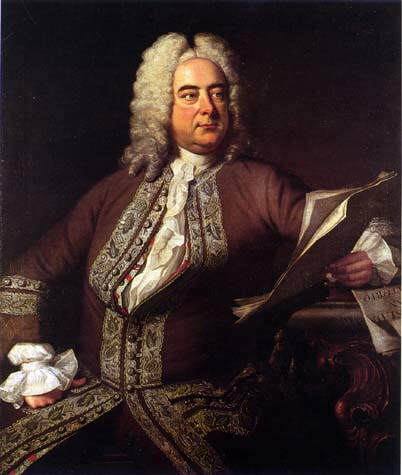 Handel, Chandos Anthems (n.9), Collegium Musicum of London, London, UK( 2005). Monteverdi, Vespro della Beata Virgine, OSESP- Sala Sao Paulo, Sao Paulo (2004). Haydn, Paukenmesse, Festival de Musica Sacra, Sao Paulo (2004). Mozart, Requiem, Festival de Musica Sacra, Sao Paulo and OSESP (2003). Beethoven, 9th Symphony, Memorial da America Latina, Sao Paulo (2003). J. S. Bach, St Johns‘s Passion, Sao Paulo (2001). Carl Orff, Carmina Burana, Rio Claro, Sao Paulo (2000).